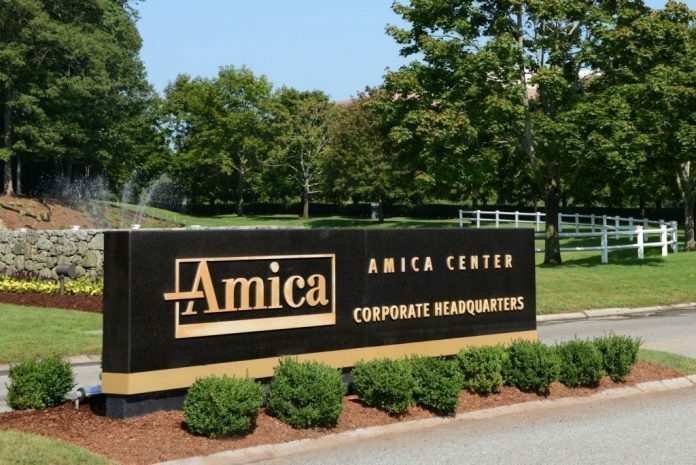 AMICA MUTUAL INSURANCE CO. ranked No. 1 for customer satisfaction in New England on the J.D. Power & Associates 2018 U.S. Auto Insurance study. / COURTESY AMICA MUTUAL INSURANCE CO.